DG Custom Auto’s Mustang Hydro Carbon Radiator Covers are an cool way to customize under your hood. The guys over at DG custom auto know what mustang owners need to improve the looks of their cars. They have mastered the art of hydro graphics. Here is their latest example. They have taken a factory Ford mustang radiator cover and dipped it into a hydro carbon fiber pattern. they can take a pattern or picture you send them and have it applied. This is perfect for show cars who need the ultimate in under hood customization. 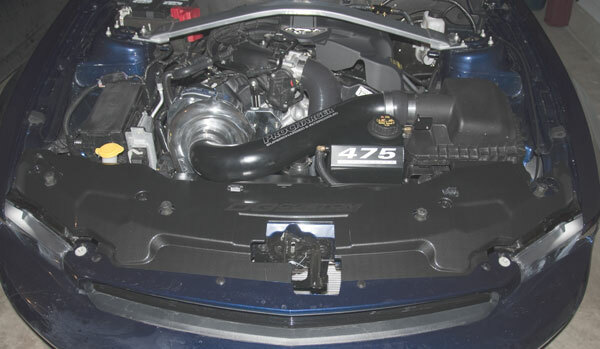 Check out the full Mustang Radiator Cover Install page.